Maldaba presenting Dwell at CCH 2014 – Maldaba Ltd.
We’re excited to announce that Maldaba will be speaking at the 21st annual CCH conference in Manchester this July. We’ll be sharing the platform with Dr. Paul Chatterton from LILAC and talking about some of the issues LILAC faced in realising their community, how Maldaba and Dwell helped (and continue to help) LILAC resolve those issues, and how these solutions are replicable, scalable, and sustainable for future housing communities. We’re really looking forward to the opportunity to talk about how Maldaba and Dwell have enabled the LILAC community to successfully manage Mutual Home Ownership Society (MHOS) financial model and residents’ financial information. That’s in addition to the standard housing management software requirements of managing documents, maintenance issues, and leases. 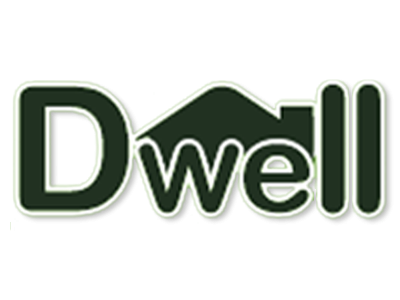 The message of how Dwell empowers all community residents to have direct control over their information, and transparency of events and decisions that take place within the housing community is one that applies to all housing societies, not just MHOS ones. We’re presenting at CCH on Saturday 12th July at 3:15pm. Come and say hello!